The Sun has always inspired art – from depictions of Icarus in flight to stylized and glowing Impressionist suns. 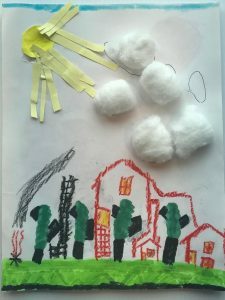 We celebrate young artists who love the sun through a solar art show! 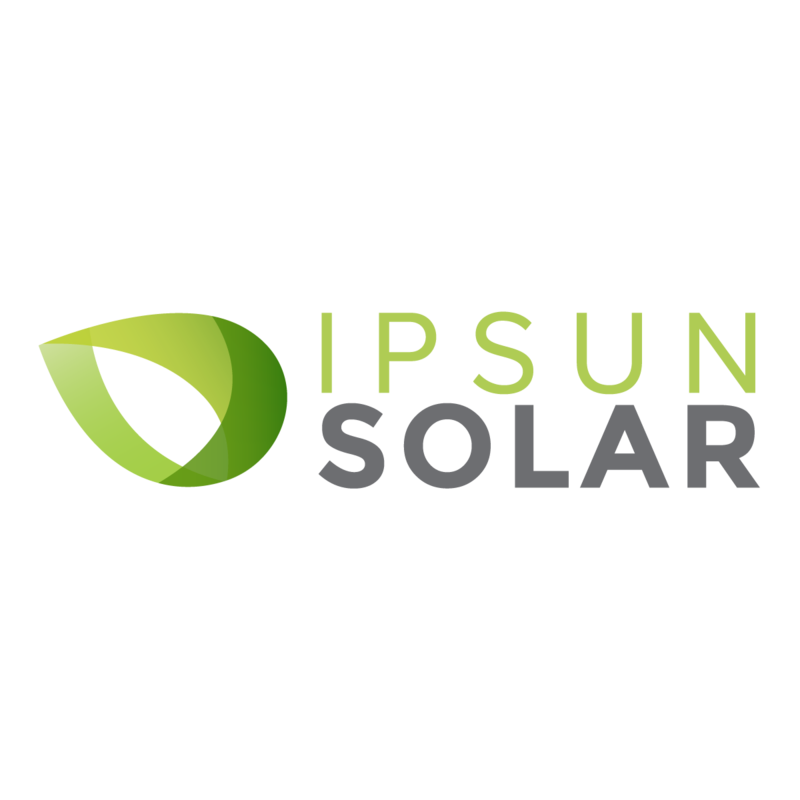 Ipsun Power organizes a recurring event for children between 5 and 10 years old. 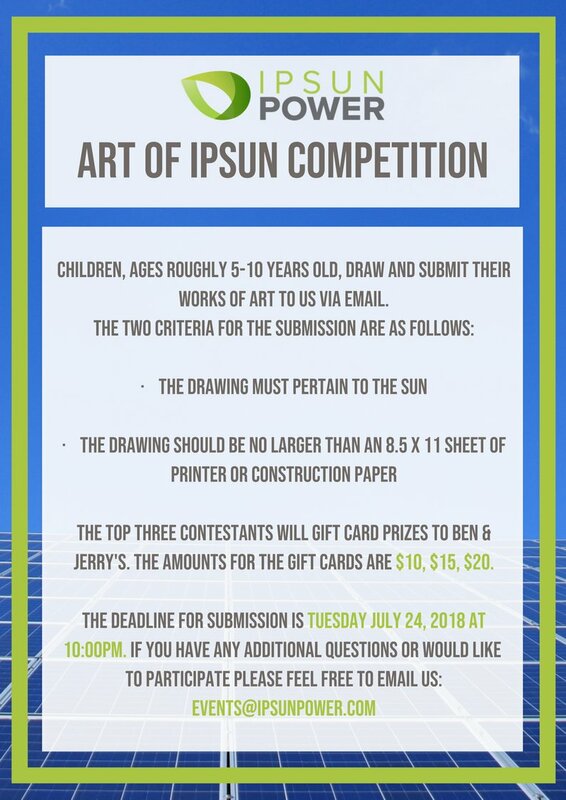 Students compete to submit the best artwork (drawing or painting) relating to the Sun. Submit your artwork via email to [email protected] and our Jury may select your piece – our last selection was due Wednesday, July 25 – stay tuned for future competitions! Winners receive gift cards for ice cream from Ben & Jerry’s.